New fence? Please read the Indenture of Restrictions on the By-Laws page #8. Please, no trailers, campers or boats are allowed to be parked in your driveway or in font of your home. Barking dogs are once again a problem. Please be considerate and bring your dog inside when experiencing excessive barking. Do you know what the long term effects of the Honeysuckle plant can do to your landscape? Read all about it. "Read"
Welcome to the Oakleigh Woods Subdivision Web Site. Our subdivision is located in Ballwin, Missouri, a municipality located approximately 15 miles West of the St. Louis City Limits. 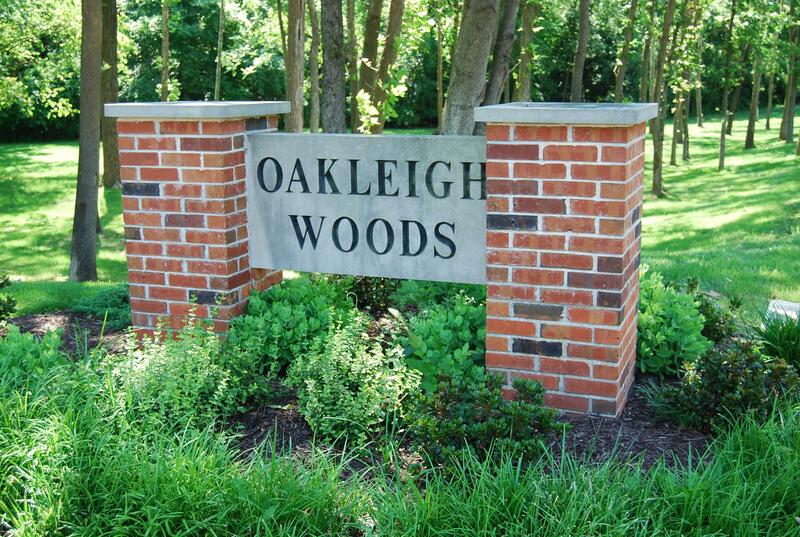 Given the many homes in the area, Oakleigh Woods stands out with its small town atmosphere of 104 homes. If you would like to treasure your family pet why not do it in a portrait. Click on the link below to find out how.